A staggering 150 million active users out of 250 million user accounts should be reason enough to incorporate Google+ in your business strategy. However, it might not be the only reason. Google is the search engine giant of the internet realm, and its constantly keeping the SEO gates in check. 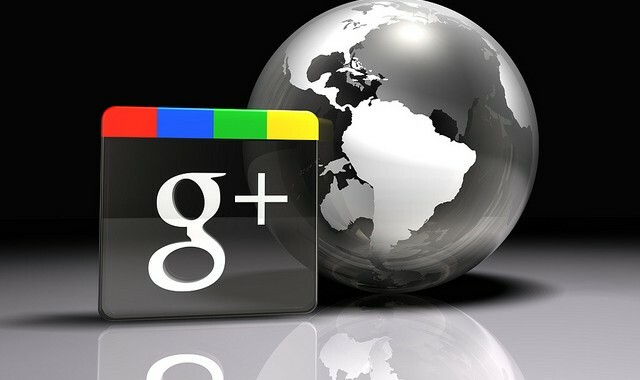 Social media experts weigh in on how Google+ activity is surely affecting your website ranking. Mike Arnesen, senior SEO analyst at SwellPath says “Google is using the number of +1s, shares and general activity on Google+ as a ranking factor in the personal results of logged-in users”. To get started, create a Google+ profile for your business and fill out the About page with relevant keywords. Then comes the usual amassing of the followers. Getting as many people as possible gets you into a position of power to be seen and heard by many. The organic way to do this is by sharing interesting and business articles, material. People in the same industry, competitors, potential customers are the ideal circles you can have. They will have the utmost interest in what you do and how you do it. Buying the +1s is as bad as buying likes on facebook. Bombarding your profile with keywords is a dangerous method especially with Google’s new guardians. However, writing posts, sharing links with relevant keywords is a sure-fire way to saturate your keyword and customer base.Posting few times per day during a week comes recommended, as well as sharing content not directly associated with your business. Arnesen recommends a 1:4 ratio of your own content and external sources. In either case, resources with images are always recommended as they attract the attention of the visitor. Posting content that tempts feedback from the subscribers is also a great tactic to engage them. +1 your followers shared content, comment and engage. What SEO experts tell us is that Google is using the +1 and activity count in Google profiles to rank them higher in the organic web search. Arnesen adds that getting more +1s is more important than any other social networking recommendations, since search engine is the ultimate tool for visibility on the internet. “Having Google +1 buttons on your website are vastly more important than having Facebook Share or Like buttons on your site”.